Thanks to all who participated last week in the Red & White Challenge! It was fun to see what you came up with and I hope that as the summer goes on we'll have more and more people share their creations. And congratulations to Lee Alice who won the Red & White Prize Pack! 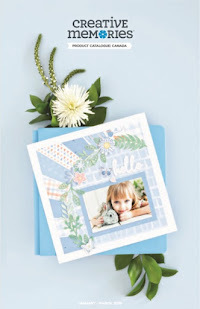 CREATIVE SUPPLIES, PHOTOS OR ALBUMS! OTHER AREAS OF YOUR HOME! 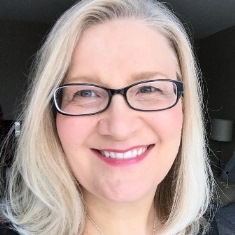 The name of my blog came about because I am both a Creative Memories Advisor AND a Thirty-One Gifts Consultant. 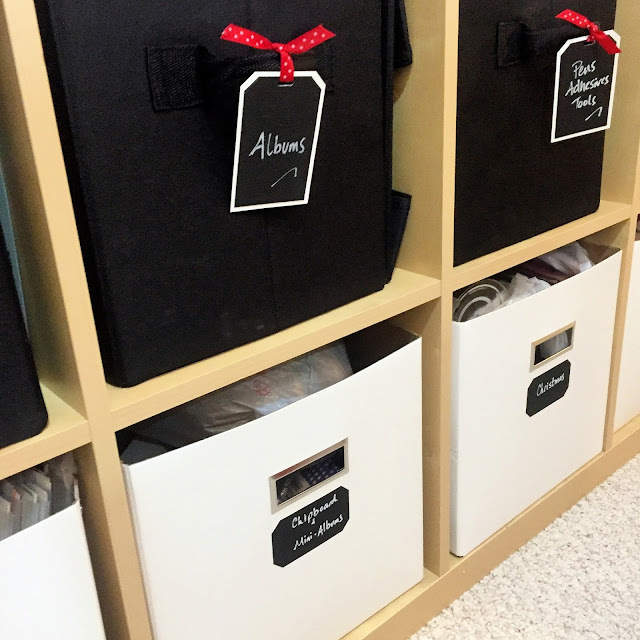 I love to organize spaces in my home and help others get their spaces in check. I don't share a lot about Thirty-One here anymore as I have put most of my focus into the scrapbooking side of my life, but this week I can't wait to share some organizing ideas with you and looking forward to hearing YOUR organizing tips! How do you organize your paper? Do you keep it together in the original collections? Store by color? And where do you keep it? Do you have it in a box or cube? Have you purchased something that you love or DIY-ed something to work? I "think" in terms of collections, so the CM Power Palette Folders work great for me. 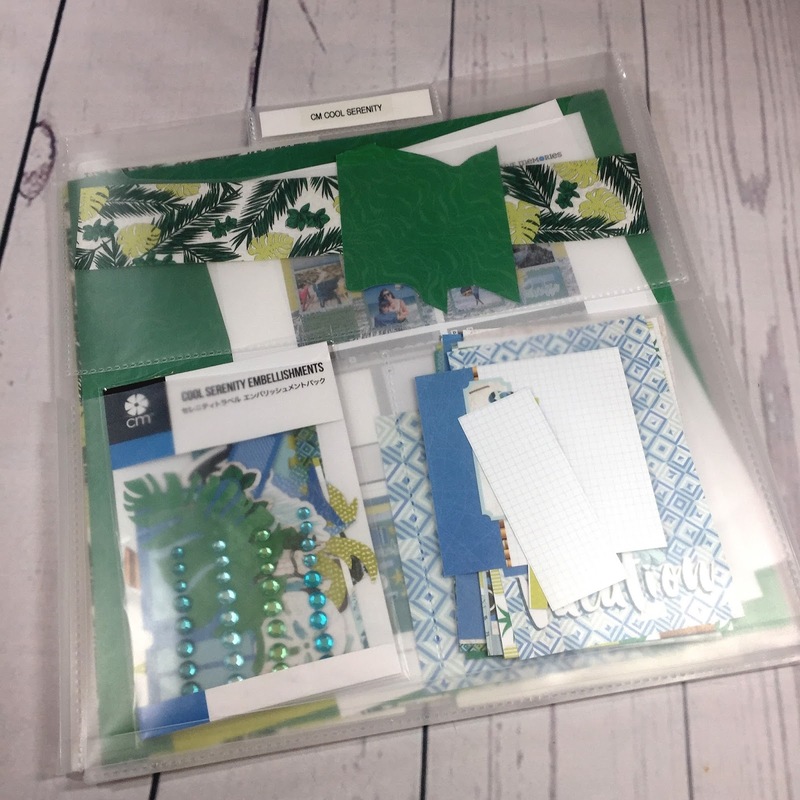 I keep the papers in the centre section, embellishments and smaller scraps in the pockets on the front and larger strips and sticker sheets in the pockets on the back. They are easy to store and easy to grab when I head out for a crop! 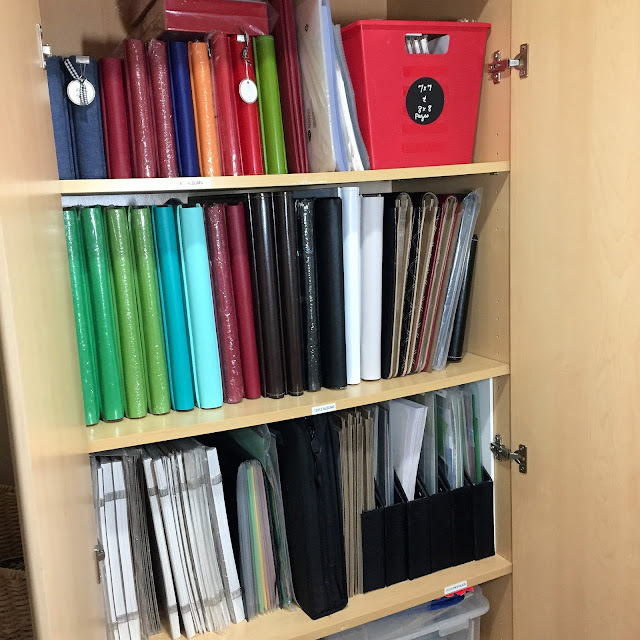 Where do you store your larger supplies like albums, page refills etc.? Or do you just buy these items as you need them? I have a little stockpile of albums that I purchased when the old CM went out of business (as I wasn't sure I'd be able to ever get them again!) and I store them by type, size and color in a cabinet behind my workspace so they are protected from dust etc. And if you missed this video on my YouTube Channel, take a look at how I organize my most-used tools in this cute Thirty-One Caddy (see...my two "businesses" do come together!) It's awesome to keep on my scrap table and portable enough to pop into my bag to take to a crop or retreat. It is a solution that has worked really well for me! What about you? I want to hear YOUR ideas and tips! Make sure to share your project on the OCM Facebook page with the hashtag #OCMOrganize. 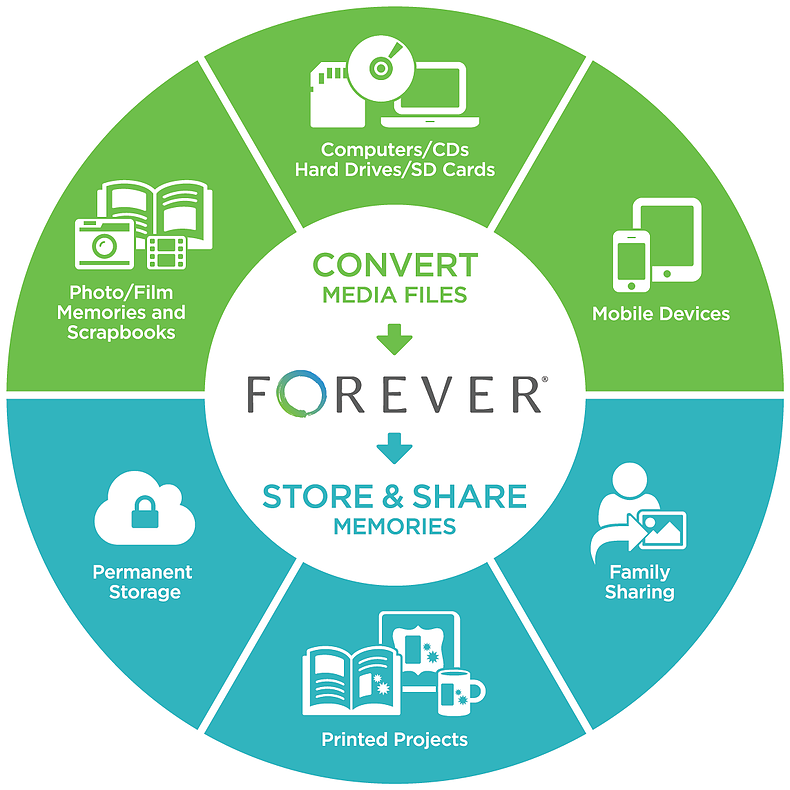 This weeks prize will be a highly coveted CM Photo File...perfect for sorting photos to take with you to a crop or retreat! You have until Friday July 14th to share your tips to be eligible for the prize! Can't wait to hear them! I keep a small plastic box filled with sample punches glued to index cards of all my punches. A) so I can remember what I have, and B) what size it is. This way, I can place the sample over the space I'm thinking of using, before I got through the hassle of digging out the punch (I think I have over 20!) and then realizing the punched image is too large, or small. I also have a small plastic box (what the old photo mats came in) that has larger notecards in it with sketches of 1-2-3 layouts on them or other simple layouts. Easy to pick one, and move along completing pages rather than stressing out over the layouts. Thanks Noreen for your inspiration! Also love your tool caddy idea - I emptied and refilled mine immediately after I saw the video last month. I bought a cupboard "riser" thing, with two shelves and have things at hand on it. It's a shallow, wide one so fits nicely on my small table. About 6" deep, 18" across, 5" shelf and 10" top.